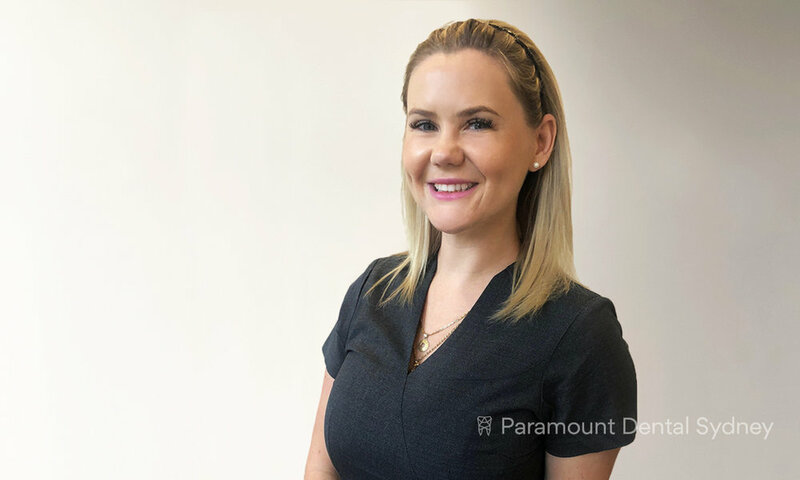 If you’re a regular patient then you’ve probably already met Paramount Dental Sydney’s new dental hygienist, Phoebe. This dedicated new staff member will be involved in all aspects of patient care, with a strong focus on education and holistic health. 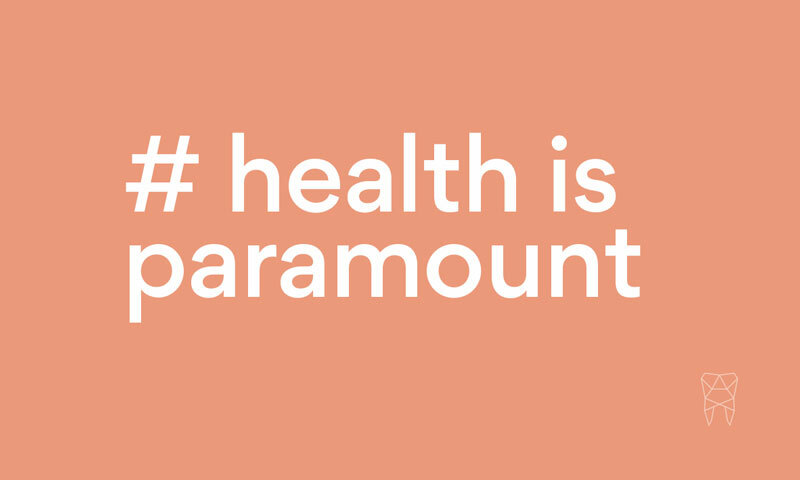 Phoebe has been with Paramount for a number of months, and in that time she’s made a huge difference in the lives of so many patients. 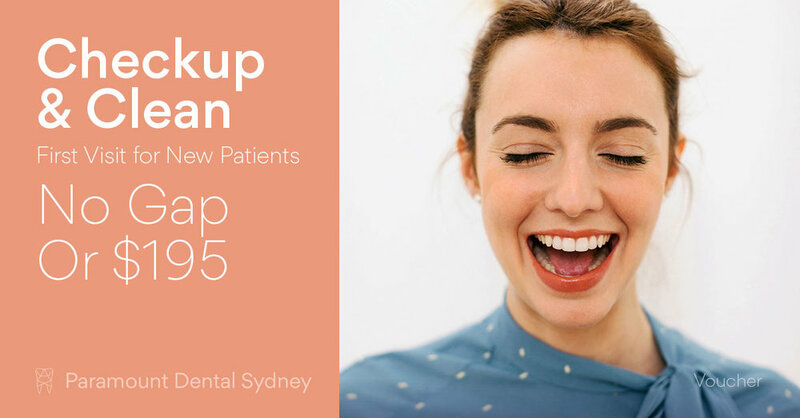 So if you’re interested in how Phoebe can help improve your oral health, here’s some information about what she does here at Paramount Dental Sydney. As most people know, it isn’t just the work that makes a great job. It’s also the surroundings and the team. In fact, this may be the most important part of the job. If you love your work but can’t stand the people you work with, you probably won’t be very happy in your job. Fortunately, that’s not a problem for Phoebe, as the team she works with is one of the best parts of her job. 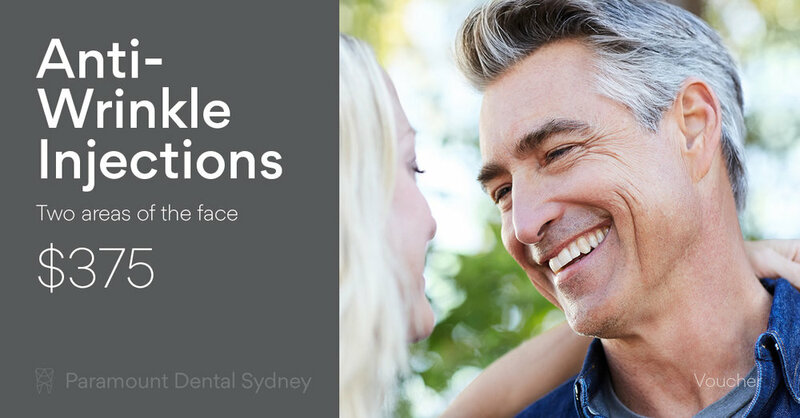 What’s Special about Paramount Dental Sydney? 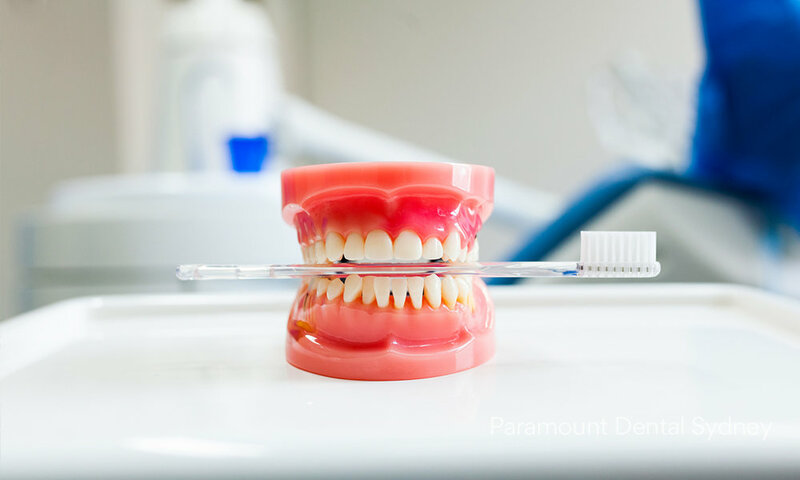 So if you need help with your oral health, make an appointment with us here at Paramount Dental Sydney. 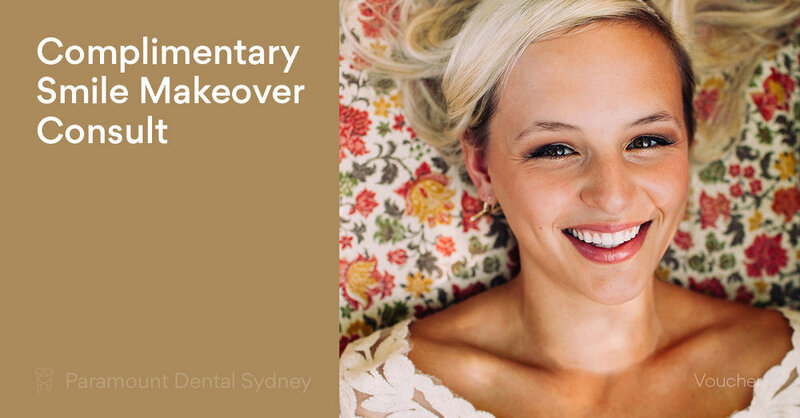 Phoebe and the rest of our caring and expert staff can help you find a dental routine that works for you.